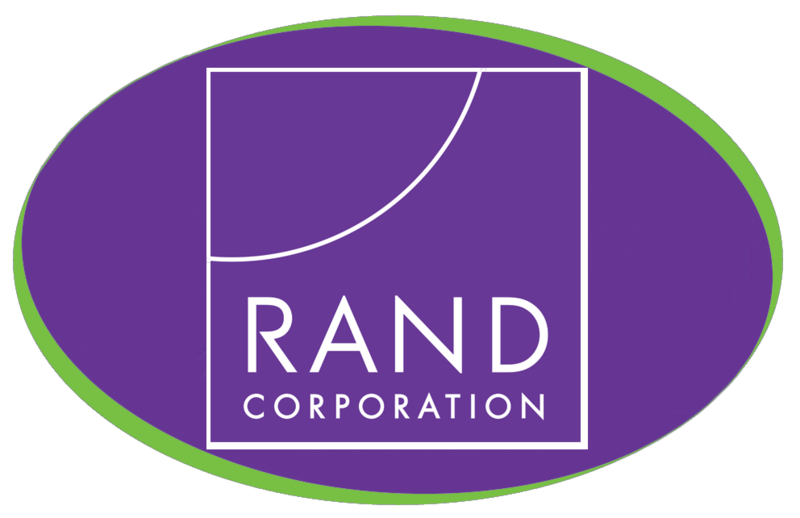 We have installed 2 coffee machines at Rand Europe in Cambridge, Rand Europe is a ‘not for profit’ research institute that helps to improve policy and decision making through research and analysis. We have installed a Bravilor Esprecious 12 and a Bravilor Esprecious 22 coffee machine, with Brita water filters attached. The machines have been leased and as part of the lease include all filter changes and machine service plan for the duration.